Effective lighting will create an atmosphere to appreciate and enjoy by yourself, family and friends. 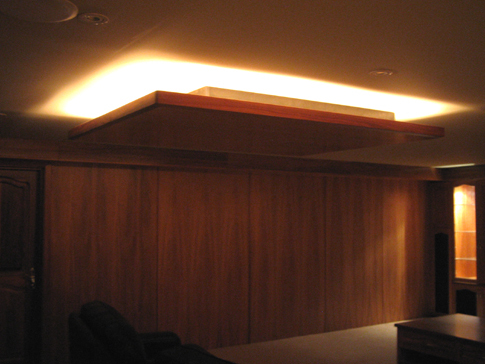 Why not customise your lights into different scenes to suit the use of the room and integrate it with your automation so your cinema room comes to life at the touch of a button. The options are endless.